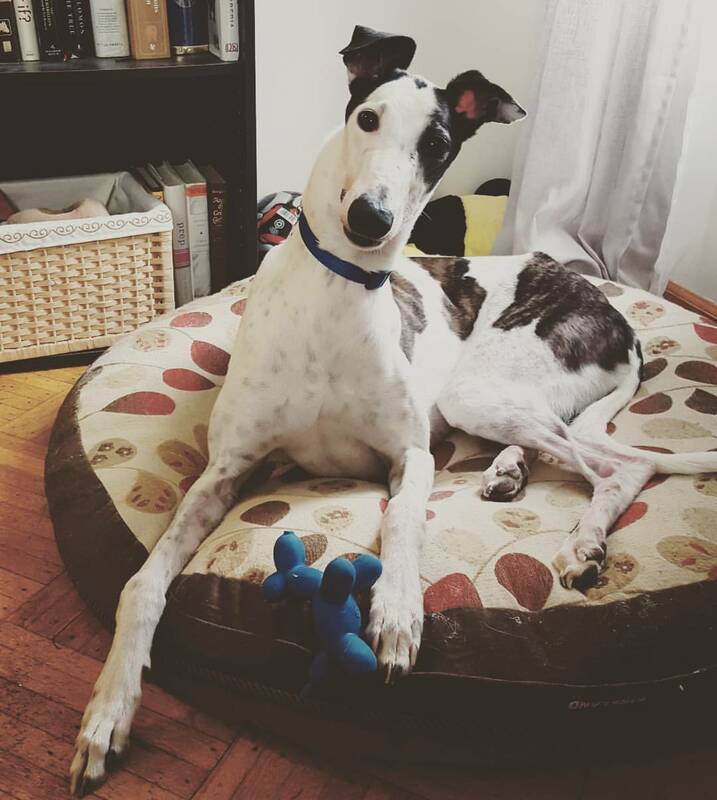 We Adopt Greyhounds, Inc. – Welcome! 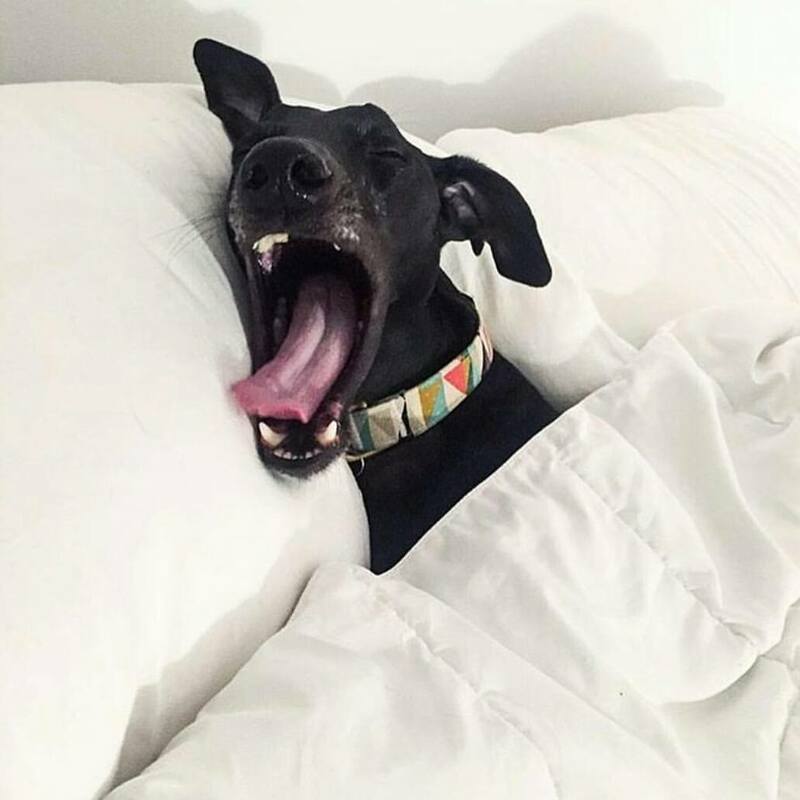 We thank you for your interest in greyhounds. 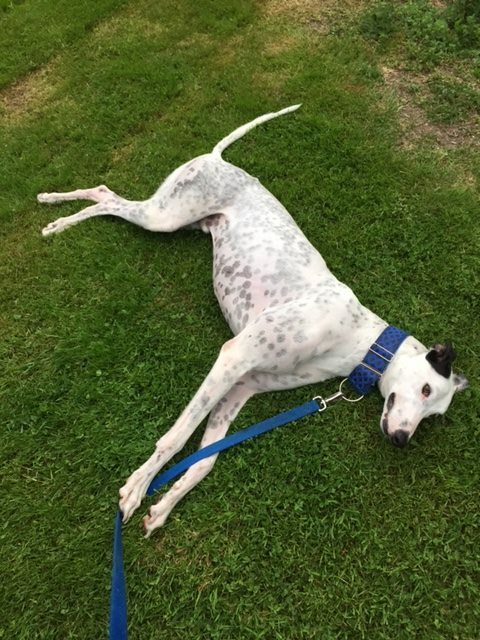 We have plenty of hounds looking for their happy homes. 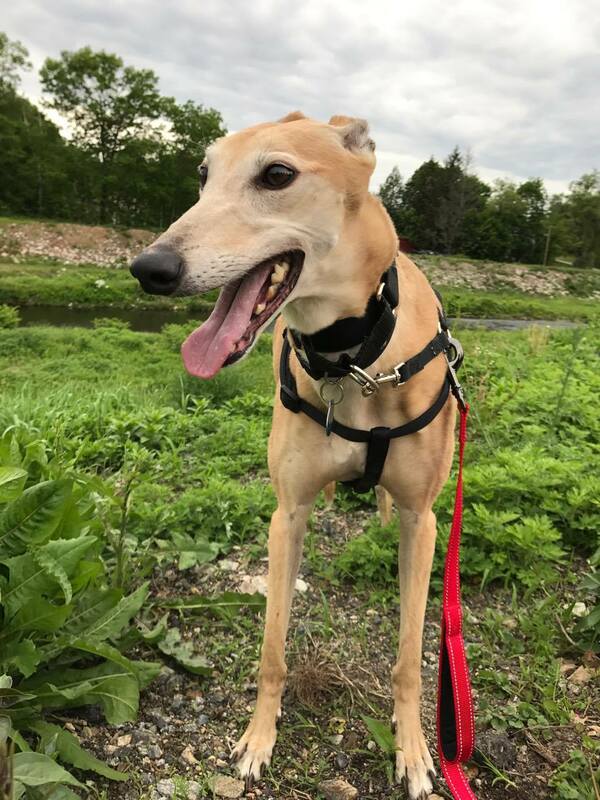 Please feel free to check them out at our Available Hounds page. At this moment, we can ONLY accept applications from Connecticut and Rhode Island residents. We will provide an update when this changes. 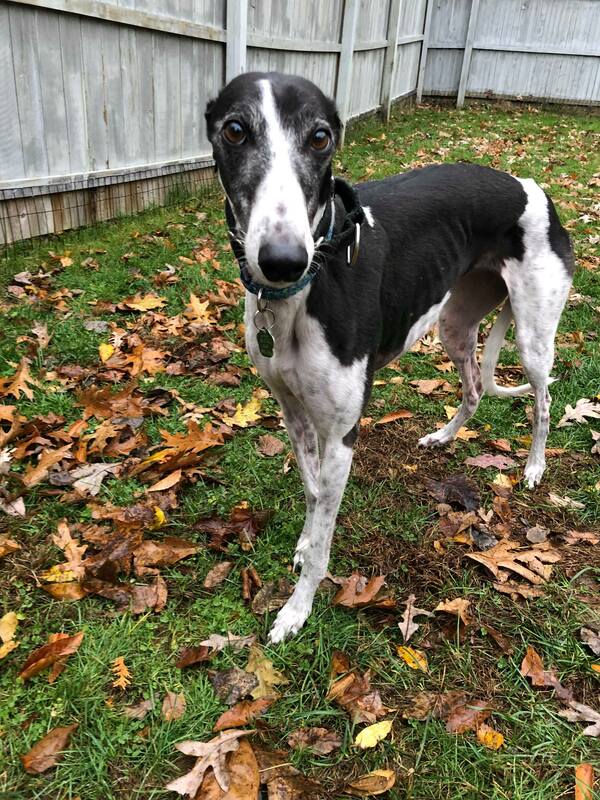 This pretty girl is 6 yrs old and is a bit on the shy side. She needs to go to an understanding home with no children. Say hello to this 9 year old brood momma! She is sweet as can be! Meet Java! 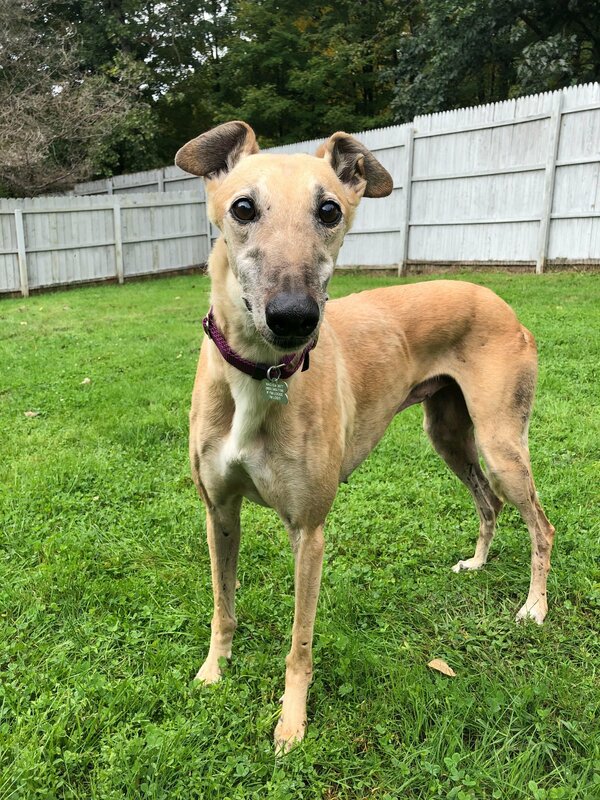 She is a sweet 5 yr old girl that will be available for adoption soon! Say hello to 8 yr old, Chill! He is a former WAG prison graduate that has come back to WAG due to a change of circumstance with his previous owners. We have plenty of opportunities coming up for you to meet our adoptable dogs! Come out and say hello! 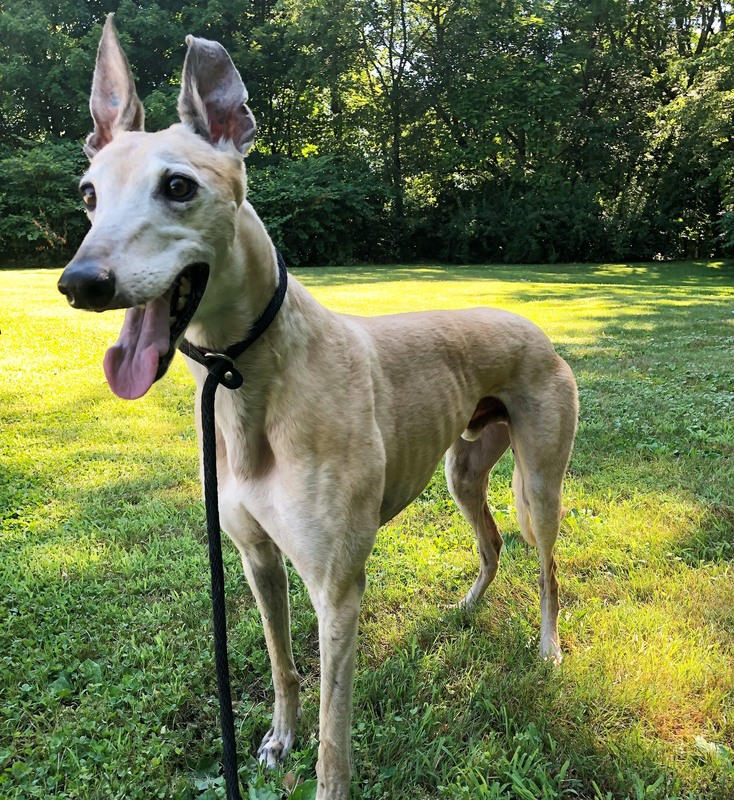 We'd love to help answer any questions you may have and spread the word about what makes these dogs so greyt! Feel free to check out our Events calendar as well! Come join us at our Annual Gathering! There will be games for the pups, vendors, a silent auction, as well as food! Please check out our Facebook page for more information about the event! We are also looking for volunteers to help us out, so if you're interested, please don't hesitate to reach out! Meet at the Keeney Cultural Center. Join us for our festive fall walk! Catch the turning leaves and remember dress in your fun fall attire!. Remember to check out our Facebook event page for more information about the location! Grab your jacket and spend the afternoon taking in the crisp late fall air! This is the perfect weather for you and your furry partner to get some quality outdoor time with friends! Remember to check out our Facebook event page for more information about the location! WAG is always welcoming more helping hands! Whether it be donating food for the pups, helping new pups transition to home life in their foster homes, or parading dogs around at adoption events, every effort is much appreciated! Find out more about how you can get involved below! 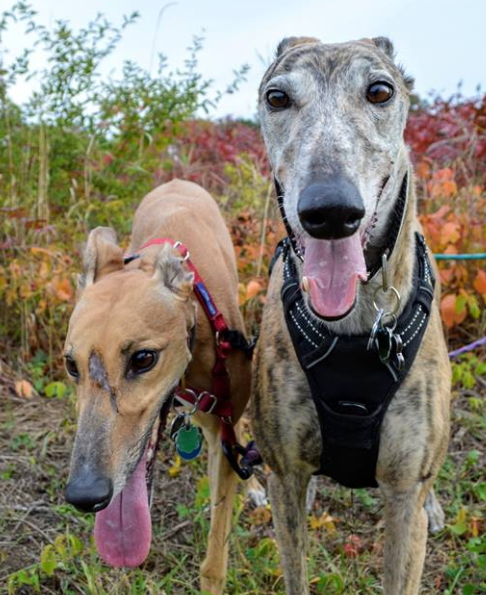 Want to know how you can help out these pups? Learn how you can give back to the dogs at our Donate page. 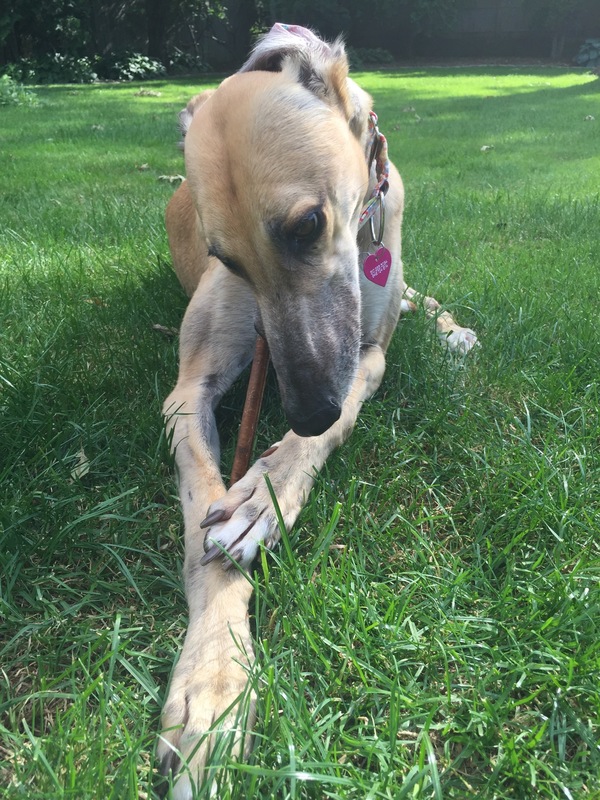 By becoming a member, your contribution helps keep WAG going! Click here to sign up! 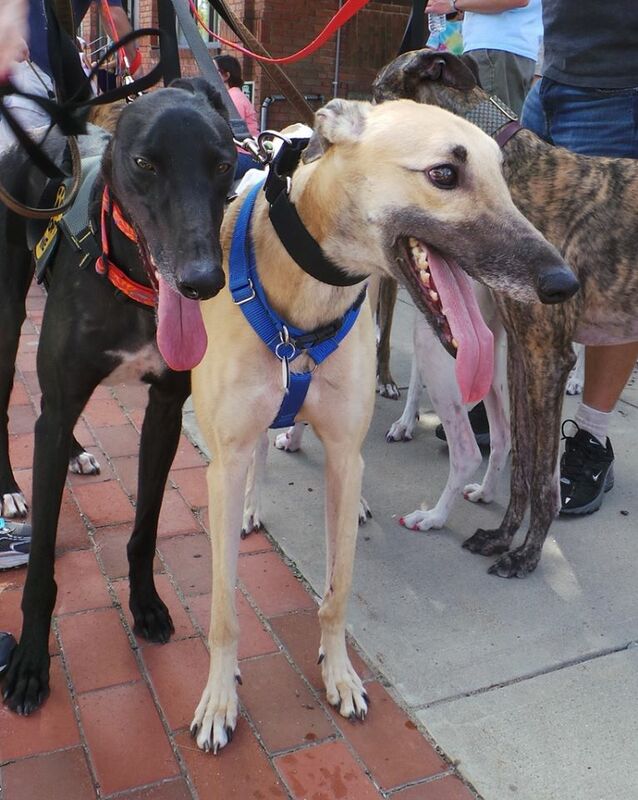 Our adoptable dogs are placed in foster homes to help them become adjusted to life off the track. If you'd like to learn more about how to become a potential foster home and what that entails, check out our Foster page. WAG holds multiple events throughout the year and needs all the manpower we can get! Find out how you can be a part of our events at our Volunteer page. We are always in need of a variety of items to help care for our foster dogs! 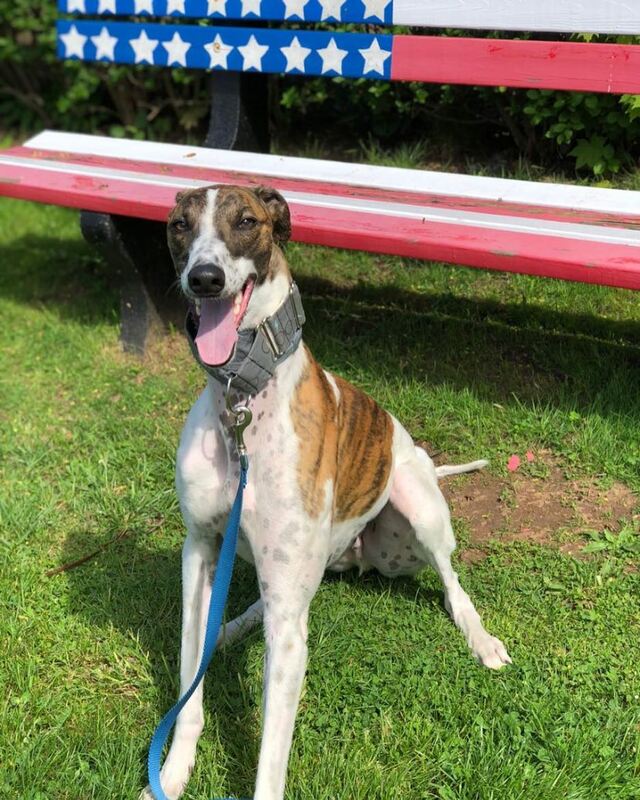 Whether it be physical items such as toys, leashes, collars, food, or monetary donations, every item goes to helping these dogs to have the most comfortable transition as possible. To read about all the different ways you could help, please visit our How to Donate page. Check out our spring fundraiser! 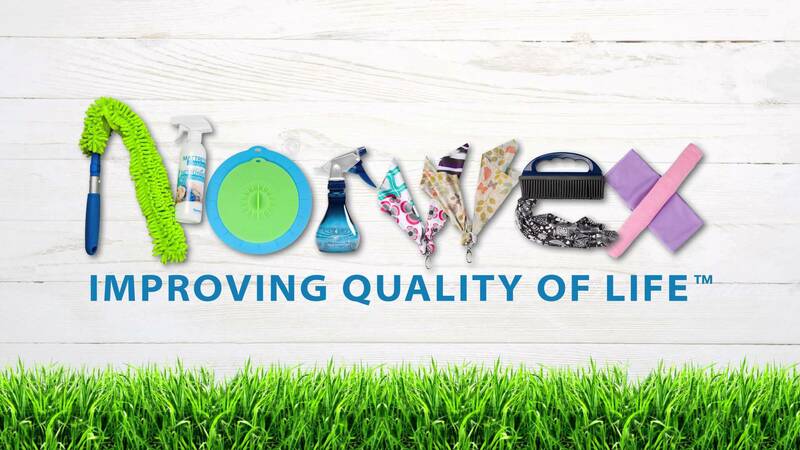 We have teamed up with Norwex and they have a great selection of products for your spring cleaning needs! 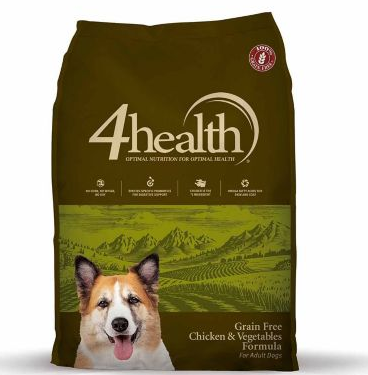 To check out their products, shop here! 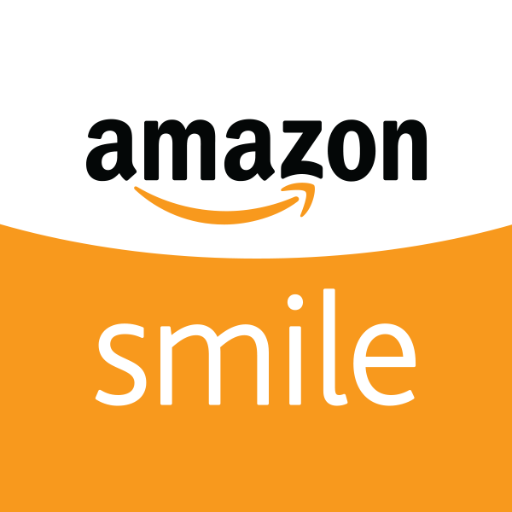 The AmazonSmile Foundation will donate 0.5% of the purchase price of eligible products to the charitable organization of your choice. Every item available for purchase on www.amazon.com is also available on AmazonSmile (smile.amazon.com) at the same price. It’s super easy to set up! For more information on how to have it donate it WAG, please visit our How to Donate page. We are always in need of dog beds for our foster dogs. 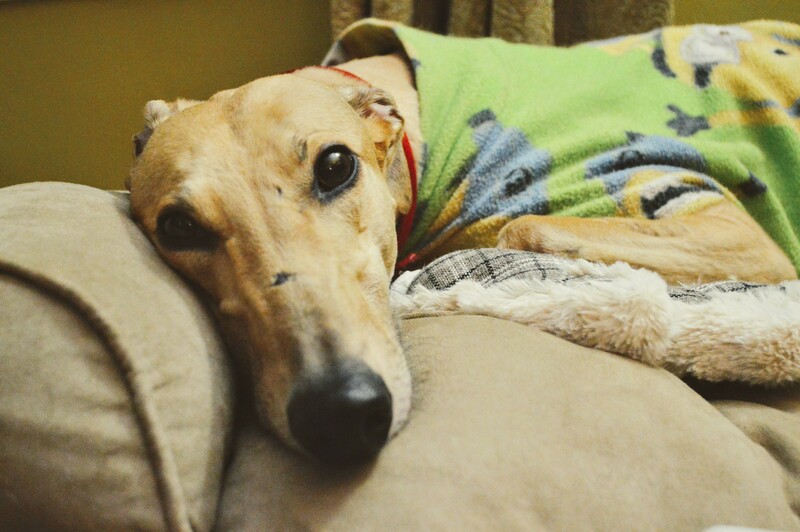 If you would like to donate a dog bed, please check out Kuranda’s Dog Beds! 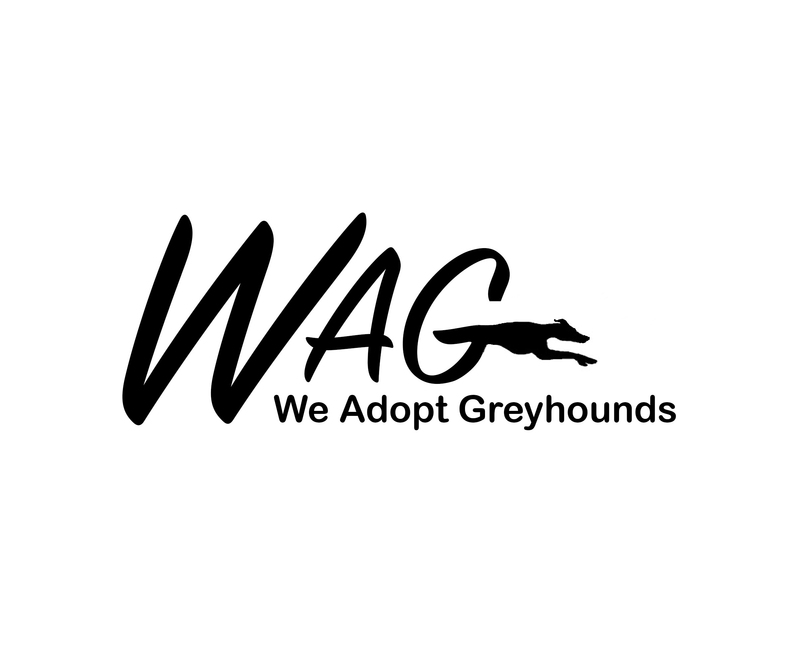 We work with many great organizations that take the time to help spread the word about WAG and greyhound adoption. These organizations are featured below.